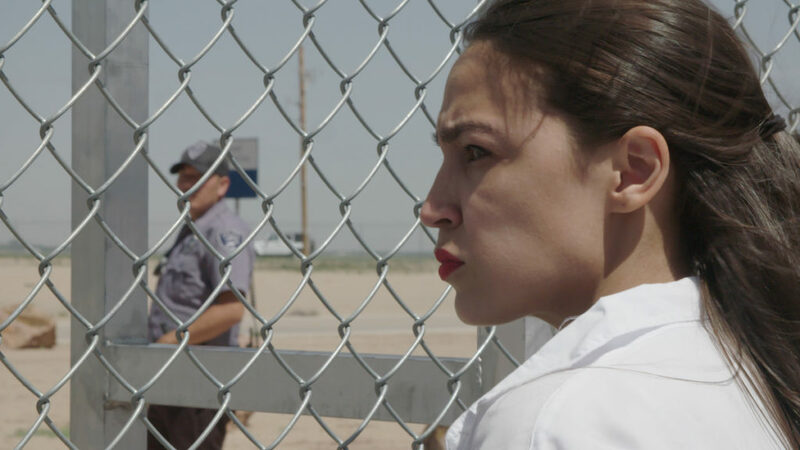 The award-winning documentary Knock Down the House, which chronicles the campaigns of four female progressive candidates including Alexandria Ocasio-Cortez, against powerful incumbents in the 2018 midterm elections has been acquired by Netflix and is expected to debut on the streaming network later this year. The film is directed by Rachel Lears and produced by Lears, Robin Blotnick, and Sarah Olson. When tragedy struck her family in the midst of the financial crisis, Bronx-born Alexandria Ocasio-Cortez had to work double shifts in a restaurant to save her home from foreclosure. After losing a loved one to a preventable medical condition, Amy Vilela didn’t know what to do with the anger she felt about America’s broken health care system. Cori Bush was drawn into the streets when the police shooting of an unarmed black man brought protests and tanks into her neighborhood. Paula Jean Swearengin was fed up with watching her friends and family suffer and die from the environmental effects of the coal industry. At a moment of historic volatility in American politics, Knock Down the House follows these four women as they decide to fight back despite having no political experience, setting themselves on a grassroots journey that will change their lives and their country forever. Hailed by The Hollywood Reporter as an “extraordinary cinematic artifact” and “immediate and engaging” by Indiewire, Knock Down the House premiered to a rapturous standing ovation at the Sundance Film Festival and won the audience award in its category. Earlier this week, the Sundance Institute announced Knock Down the House as the winner of the Festival Favorite Award, selected by audience votes from the 121 features screened at the 2019 Sundance Film Festival.